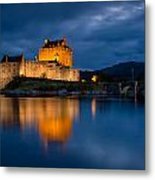 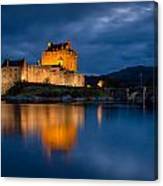 Eilean Donan Castle is located on Loch Duich in the western highlands of Scotland. 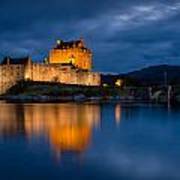 This iconic 13th century castle has appeared in numerous films and television series. 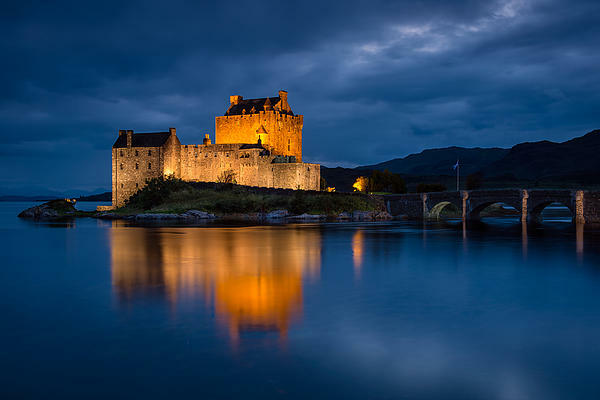 This image was made at dusk in September.